During the late years of the Ming Dynasty and the early years of the Qing Dynasty, Christianity generally received positive responses from the imperial throne. Although none of the Emperors actually accepted Christianity into their lives, many of them supported the Jesuit missionaries, Chinese Christians and churches in various ways. 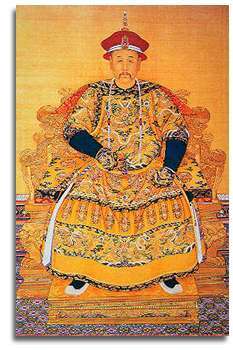 Prominent examples include Emperors Wanli and Chongzhen of the Ming Dynasty, as well as Emperors Shunzhi and Kangxi of the Qing Dynasty. Once again, it may be redundant for me to elaborate on how these emperors supported Christianity and contributed to the propagation of the gospel in China, since I’ve mentioned them in Parts 2 and 3 of this article. 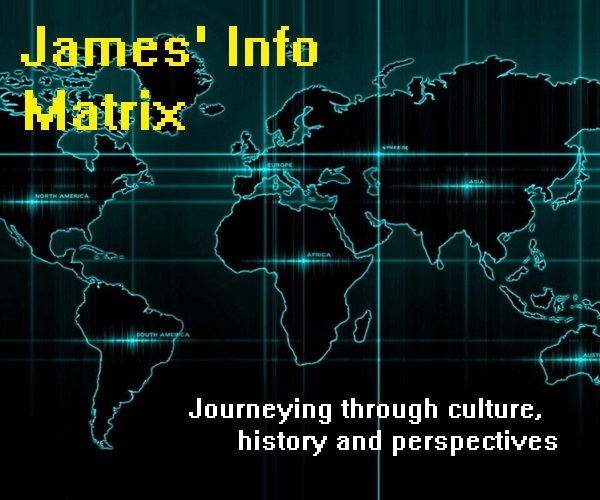 If you’d like to read more about it, feel free to turn to Parts 2 and 3. Nevertheless, I’ll elaborate here on certain things that I did not mention in Parts 2 and 3. 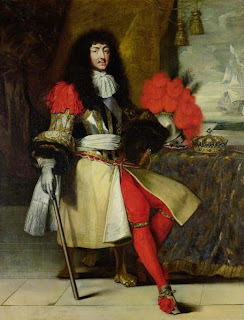 Emperor Kangxi also sent Joachim Bouvet (白晋, Bái Jìn), a French Jesuit missionary in China, as his ambassador to France in 1697. The Emperor requested Father Bouvet to go back to France in order to bring more missionaries to China, besides bringing valuable gifts to King Louis XIV of France. 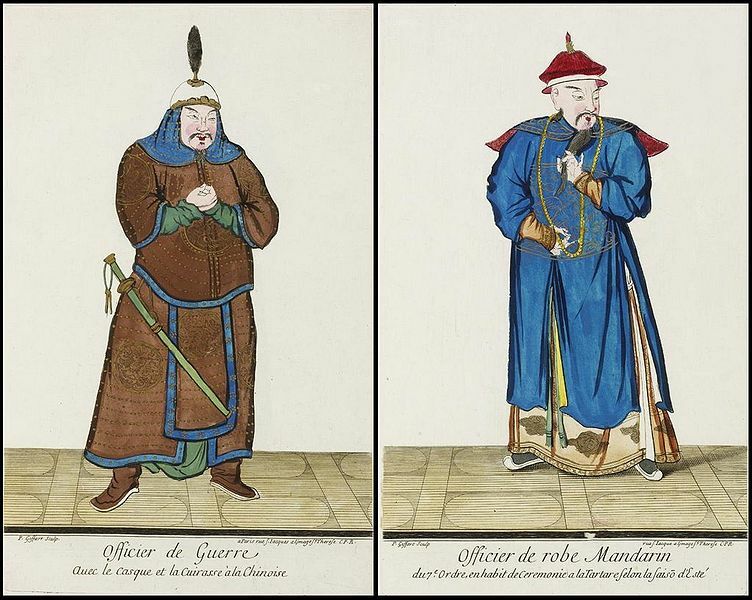 This request was honoured, and Father Bouvet returned to China two years later, bringing with him ten more Jesuit missionaries and precious gifts from King Louis XIV to Emperor Kangxi. 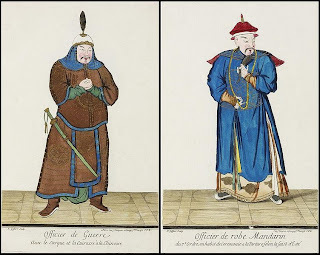 Despite the fact that Catholic Christianity flourished in China under several Ming and Qing Emperors, it started to deteriorate after 1700, mainly as a result of the Chinese Rites Controversy, which I’ve explained in length in Part 4a of this article. Indeed, the Chinese Rites Controversy had raised the anger and resentment of many Chinese officials and scholars, as well as that of the once Christian-friendly Emperor Kangxi. Although Emperor Kangxi initially supported Catholic Christianity, as stated in the section above, the development of the Chinese Rites Controversy gradually changed his opinions towards Christianity. 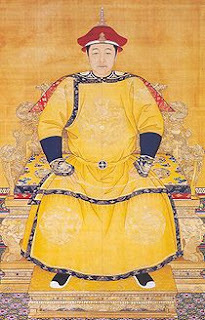 Throughout the period of his reign, Emperor Kangxi had taken close interest in the controversy. In 1700, Father Bouvet presented a memorial to the Emperor so as to enquire the true meanings of the Chinese’s customs in honouring their ancestors and Confucius. Emperor Kangxi replied by stating that these customs were merely civil in nature and bore no religious connotations whatsoever. Chinese customs held in honour of ancestors were merely a sign of filial piety, in which the Chinese neither “worshipped” their ancestors nor recognized divinity in them. As for customs held in honour of Confucius, they were merely a sign of respect for the great scholar who left a great philosophical legacy for the Chinese. Despite this anti-Christian edict, no serious action was taken against Jesuit missionaries and Christians in China. Catholic Christianity still flourished fairly well in the Middle Kingdom until the ascension of Emperor Yongzheng (雍正帝, Yōngzhèng Dì) (1678 – 1735) to the Qing imperial throne in 1722. Emperor Yongzheng’s ascension to the throne marked a gradual decline for Catholic Christianity in Qing China. 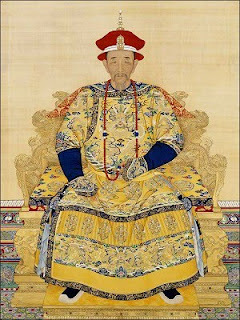 Intensifying his late father’s anti-Christian efforts, Emperor Yongzheng issued an imperial edict in 1724, which condemned and prohibited Christianity in the empire. Following the issuance of this edict, rapid persecution rained upon Christians and churches throughout Qing China. Countless Catholic missionaries in all Chinese provinces were deported to Macao, leaving Chinese Christians without spiritual guidance. Numerous churches throughout the empire were seized by Qing authorities to be converted into warehouses, schools, town halls or temples. Churches of which the Qing authorities could find no use for were destroyed. Sacred items in the churches were discarded and burned. 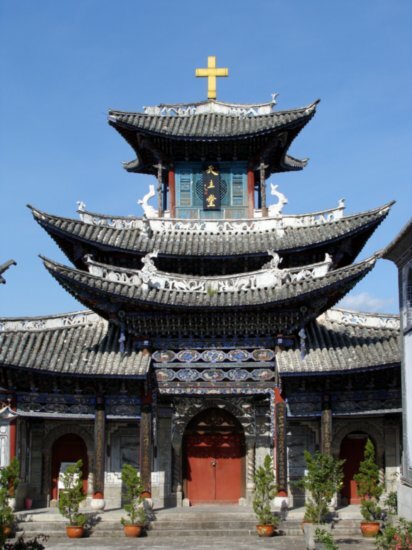 Ultimately, Chinese Christians were forced to reject Christianity and were banned from becoming Catholic Christians again. On one occasion, Emperor Yongzheng stated that the Catholic missionaries in China were lucky enough to be expelled from China alive without any bloodshed. Citing his actions of persecuting certain sects of Buddhism by destroying their temples and mercilessly killing their priests, the Emperor remarked that Catholic missionaries were indeed lucky enough to have been treated in a less harsh manner. No doubt, Emperor Yongzheng’s persecution of Christians involved no major bloodshed or incidents of extreme violence. Nonetheless, the number of Chinese Christians in the land decreased sharply, and people’s interest in the teachings of Christianity slowly waned. Hardly any Catholic missionaries were officially allowed to remain in China and even if they were, they were not allowed to preach the gospel at all. By the time of Emperor Yongzheng’s death and Emperor Qianlong’s ascension to the imperial throne in 1735, Catholic Christianity in China had been severely weakened. Chinese Catholic Christians who retained their faith and missionaries who remained secretly in China were forced to go into hiding and to meet clandestinely. 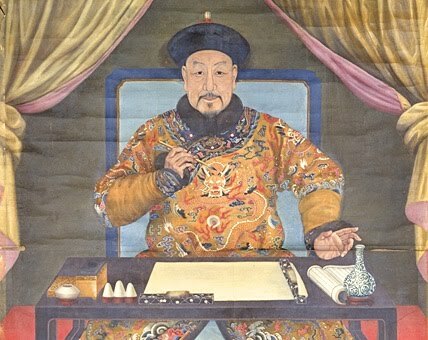 Persecution of Christians continued even under Emperor Qianlong (乾隆帝Qiánlóng Dì) (1711 – 1799), and such persecutions normally worsened each time Chinese Catholics or missionaries were discovered by the authorities. 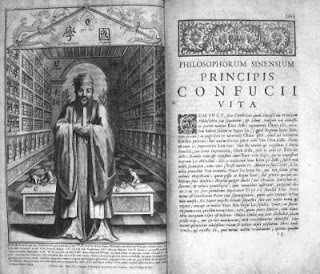 Nevertheless, it is worth noting that although Emperor Qianlong constantly launched anti-Christian campaigns throughout China, he personally ordered that Matteo Ricci’s renowned book entitled “The True Meaning of the Lord of Heaven” (天主实义, Tiānzhŭ Shíyì), which I’ve mentioned before this, be placed in the imperial library together with the Emperor’s collection of the most remarkable works in the Chinese language. In the final part of this article, I’ve decided to include a special section pertaining to Catholic Christianity in the late Ming Dynasty. Click here to read about the three most prominent Chinese Catholic Christians who lived during the era. 1) Brockey, L.M. (2007), Journey to the East: the Jesuit Mission to China (1579 – 1724), Harvard University Press, Cambridge.